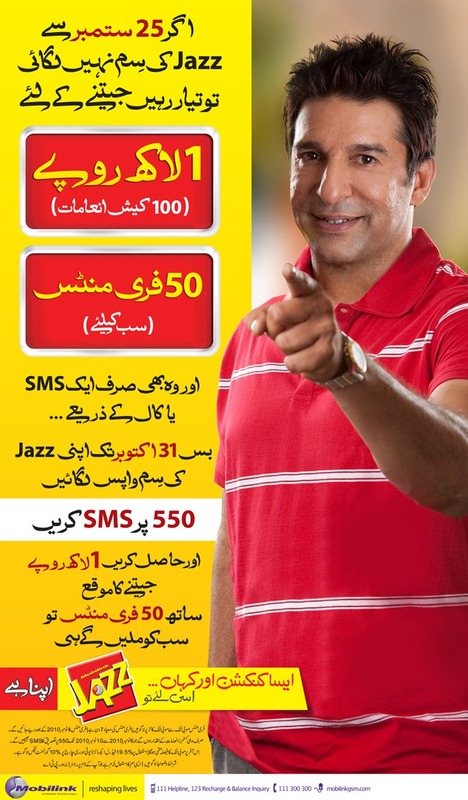 Following the September 28th Re-Activation campaign, Mobilink Jazz is now giving its customers not only one day, but one whole week to gain rewards on re-activating their SIMs! and 100 lucky customers will win the bumper prize of Rs 100,000 each! Let’s predict the next step of Mobilink to attract its silent customers.